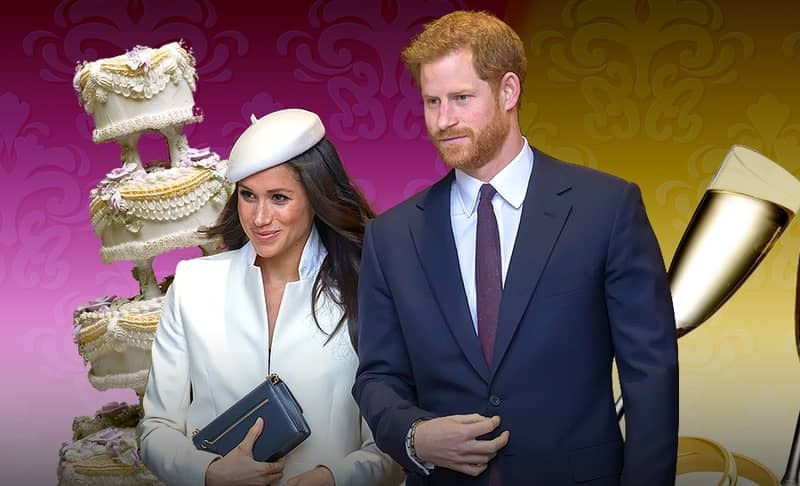 It remains unclear who will walk Ms Markle down the aisle of St George's Chapel as her father will not attend. Ms Markle released a statement on Thursday confirming her father would not attend the wedding and saying she hoped he could be given space to focus on his health. Ms Markle and Prince Harry were in Windsor on Thursday to prepare for the big day. Rehearsals took place for the ceremony and for the military procession around the town. And she took tea with Prince Charles and Camilla at Clarence House in London on Wednesday. Meanwhile, further details on the wedding cake have been revealed.